I purchased this candle from yankeedoodle.co.uk a couple of weeks ago as it was on sale. This candle is part of Yankee Candles 'World Journeys' range; which includes candle scents inspired from various areas of the world. For example, 'Caribbean trade winds' and 'Australian oasis' are just a couple of the candle scents from this Yankee Candle range. I purchased the scent 'Danish butter cookie' as it just sounds so delicious! I purchased the small tumbler version of this candle but the medium size version is also available - which I have now purchased as well! This candle was priced at £5 and it was on sale. This candle is not very widely available and you may have difficulty finding it - although I think it is still on sale on yankeedoodle.co.uk. This is my first Yankee Candle tumbler, as I have always had the samplers or the small/large jars, and I do definitely prefer the jar candles. Although the tumbler does look nice and it looks a bit more expensive than it actually was. First you should always trim the wick to an approximate length of 0.5cm. The scent of this candle is like no other candle! The scent is that of vanilla, dough, baking, cookies, vanilla muffins and caramel! 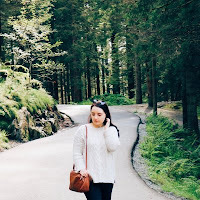 The scent is divine and I am addicted to the scent of this candle and I have to say that I have tried many candles and scents from many brands and this is my favourite candle of all time! Not only because the scent is gorgeous and mouth watering but also because the candle is really strongly scented - but not to a point where it is sickly. The scent dispersion is also fantastic as it fills most of the house with a gorgeous vanilla cookie scent. 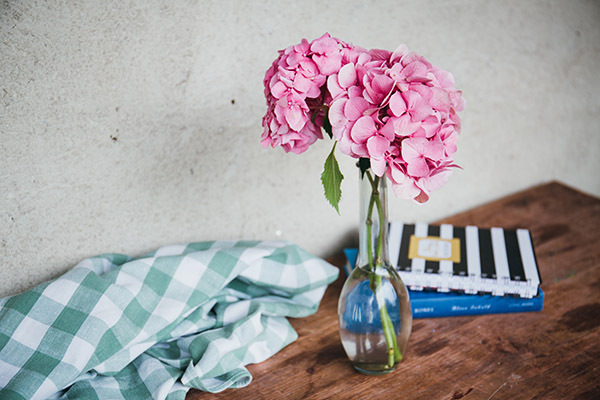 Also the scent lingers for hours and hours, even after the candle has been blown out for a while! I cannot recommend this candle enough - it is just gorgeous and definitely worth every penny! 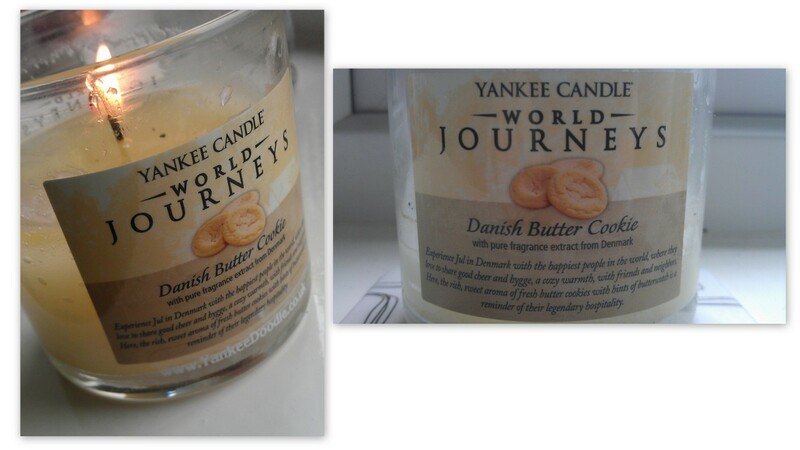 Labels: Lifestyle, Yankee candle, yankee candle danish butter cookie, yankee candle world journeys, yankeedoodle.co.uk. Categories: Lifestyle, Yankee candle, yankee candle danish butter cookie, yankee candle world journeys, yankeedoodle.co.uk.